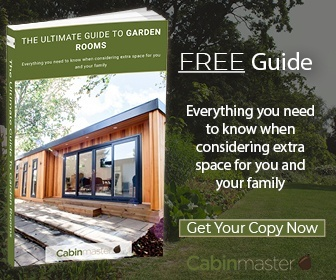 Planning on getting a garden room? We don’t blame you – and you’re certainly not alone. 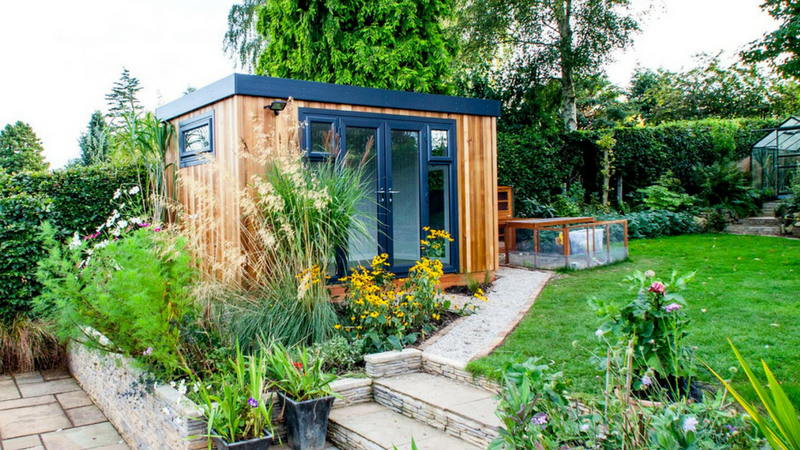 Thanks to the British summer and the increase in people working from home these days the popularity of garden rooms seem to have gone through the roof, as it were. You can have a bespoke garden room built so that it blends in with both your garden environment and the look of your house. Inside it can be customised for whatever purpose you’d like. Externally we offer a choice of timbers which can be varnished or painted to suit. 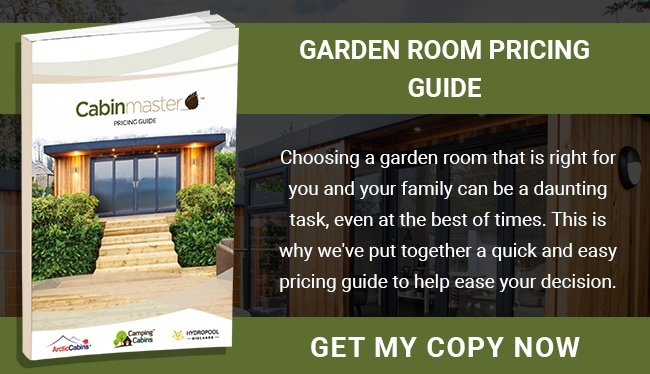 It’s perfectly possible – and necessary for a home office in particular – to have a power source connected to your garden room. This will allow you to plug in a computer, kettle, small fridge etc. It’ll also mean you’ll have lighting; LED bulbs tend to be the most cost-effective since they’re longer lasting and use far more electricity than other types of bulb. Most garden rooms tend to have heating and air-conditioning since its economical, easy to fit and very effective. It’s also extremely necessary – given the British weather. Timber itself has good insulating properties. If the reason you’re thinking of investing in a garden room is because you feel you need more space in the home then let us reassure you that a garden room is a lot less expensive – and far less hassle – than a home extension. If you would like a private little den of your own in which to work, relax, indulge in a hobby or simply escape from the rest of the family from time to time, then do get in touch with us here at Cabin Master, tel 0115 932 8888. We would be delighted to come to your home for a free no-obligation consultation. Alternatively you can come and visit our Nottingham showroom. 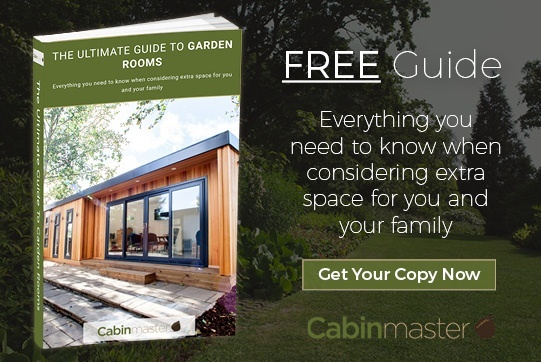 In the meantime, why not take a look through our free e-book Ultimate Guide to Garden Rooms Guide to see if there’s a particular style that interests you?